During piano tuning we inspect hundreds of parts and perform routine piano maintenance. We also see many piano repairs which have been neglected. 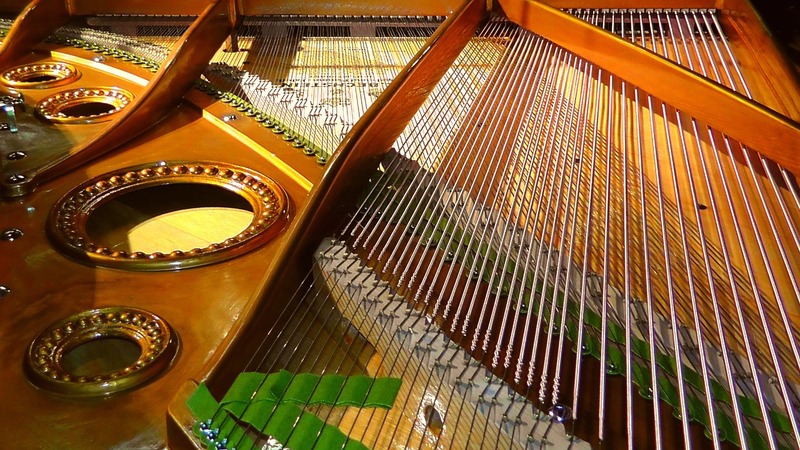 Common piano repairs include: broken piano strings , loose tuning pins , broken and/or worn hammers , broken piano pedals , and worn damper felt , and a wide range of squeeks . We will include some minor repairs as part of our piano tuning and are happy to quote additional repairs that may be needed. If your piano has suffered some neglect, chances are it will need some TLC before you are happy with your piano. We called Piano Tuning & Repair - Rexburg to come fix our piano before our talent show. They were fast, friendly, and a pleasure to work with. We will definately use them again! ~A satisfied customer from Rexburg, ID.